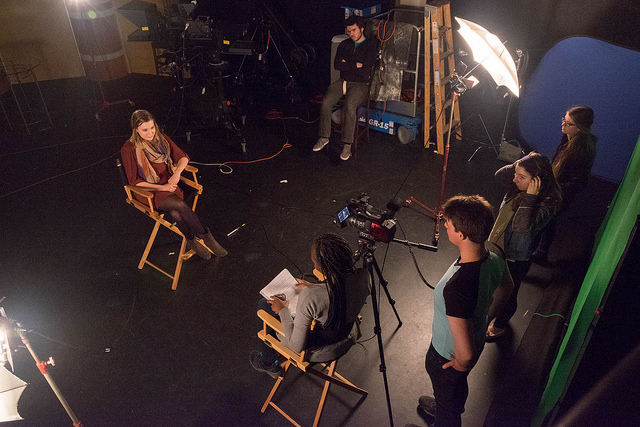 The New Media Studio serves as UMBC’s central hub for video production on campus. 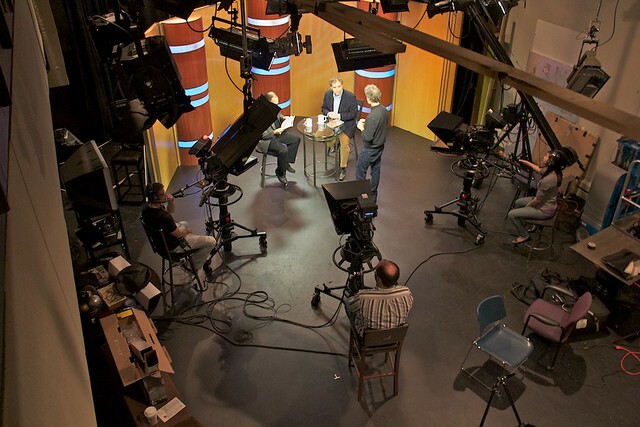 For over 25 years, UMBC’s television production facility has served institutional production needs while providing a rich academic resource for students in a number of disciplines.Video field production services are also provided by The New Media Studio. We are equipped for multicamera and HD shooting and can create broadcast-quality productions in a wide range of distribution formats.